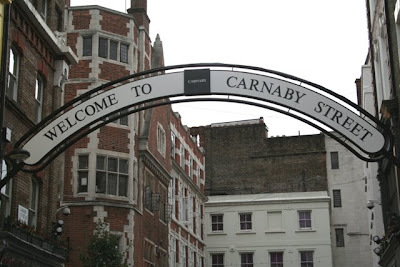 Apesar de Carnaby Street já ter sido uma rua marcante em termos de estilo independente e vanguardista, agora tem muito pouca graça. 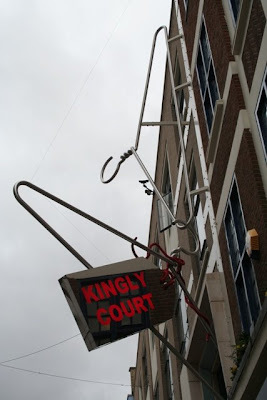 No entanto, a meio da dita rua abre-se passagem para Kingly Court: um pátio rodeado de galerias repletas de lojas diferentes e apetecíveis. Isso, sim, vale a pena ver! Although Carnaby Street was once an important street in terms of independent and avant-guarde style, nowadays it doesn't stand out from the crowd. 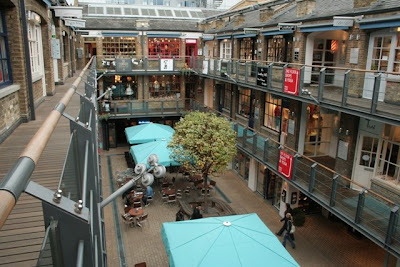 However, there's a passage leading to Kingly Court: a small courtyard full of different, yummy shops. Definitely worth taking a look at it! A minha loja preferida foi a All the Fun of the Fair: uma loja cheia de lãs, revistas, instrumentos para tricot e costura e produtos feitos à mão. 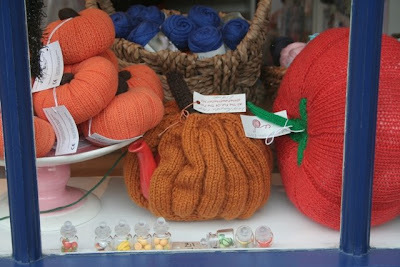 My favourite shop was All the Fun of the Fair: a shop full of yarns, magazines, knitting and sewing supplies, as well as handmade products. we could have walked past each other! I was down there on tuesday and wednesday! 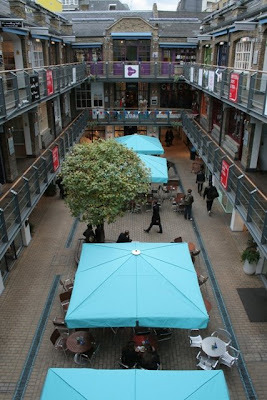 I love Kingly Court. I always find lovely bits and bobs down there. 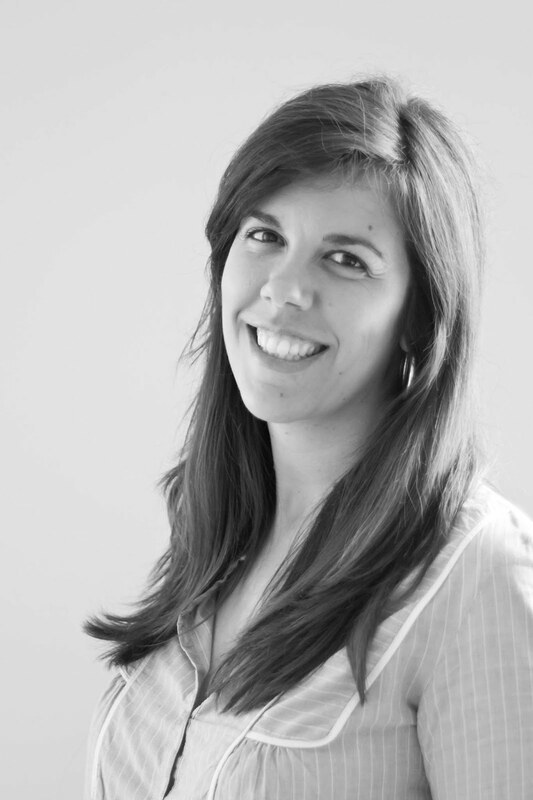 Constança: Esse pátio é qualquer coisa de :) Comprei um gorro lindo...com uma flor gigante...No fundo, apetecia-me comprar tudo!! !